The Tankers Drivers Union (TDU) says Monday’s industrial action by its members has been called off with immediate effect. News of the strike caused panic among fuel consumers, who feared that it would result in a fuel shortage. 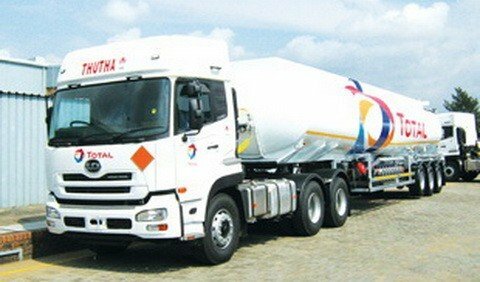 On Monday, the NPA refuted TDU’s claims. They urged customers to rest assured that there would be no reduction in fuel delivery and consumption. “We have more than enough stock available,” NPA’s chief executive Hassan Tampuli said at the time. “More than 80 percent of their concerns have been addressed,” Tampuli said. The NPA is in the beginning stages of implementing a memorandum of understanding to be agreed to by both parties.